We profile one of two of Texas Tech’s commitments from yesterday as we take a look at offensive lineman Casey Verhulst from Plano East. The 6-foot-6, 285-pound tackle spent a few days thinking things over, but called the coaches earlier this morning to make his commitment official. Lots more there, so go check it out. Scouting Report: Long and lean, but a pretty good athlete. Verhulst has good footwork for his size and he moves around really well. He’s not carrying around a ton of weight up top and it looks like Verhulst has a ton of room to grow. He does get pushed around a bit, but he uses his hands nicely on a defender. I also think he needs bigger trunks on those legs, it seems that he wants to use his legs, but they’re not quite as strong as they could be. In other words, it looks like he’s got the technique part figured out, Verhulst just needs to fill out physically. I usually put the weight that’s listed on the Hudl On RRS it says that Verhulst is 285 rather than 265. If Verhulst is at 285, then I could see an additional 30 pounds on Verhulst easily. I also tend to think though that Verhulst is at 265 in the video. You just hope that Verhulst isn’t one of those players that has a tough time adding on weight. 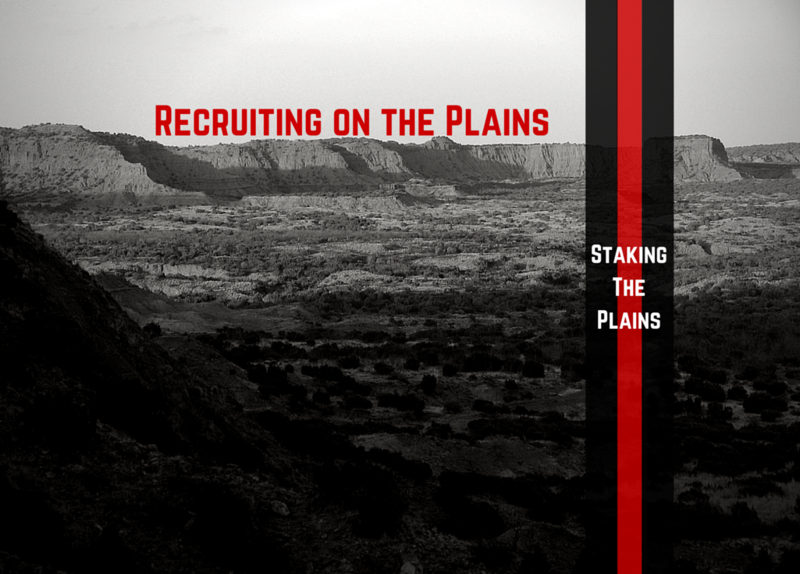 Make sure and check out Staking The Plains’ Recruiting Table for a map of where all the commits are located and links on every commit. 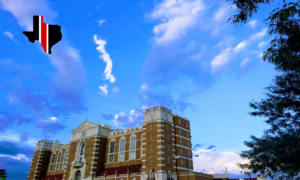 Casey, welcome to Texas Tech and Git Your Guns Up!